Cal ISO issues a flex alert when the power grid is under stress to meet demand. 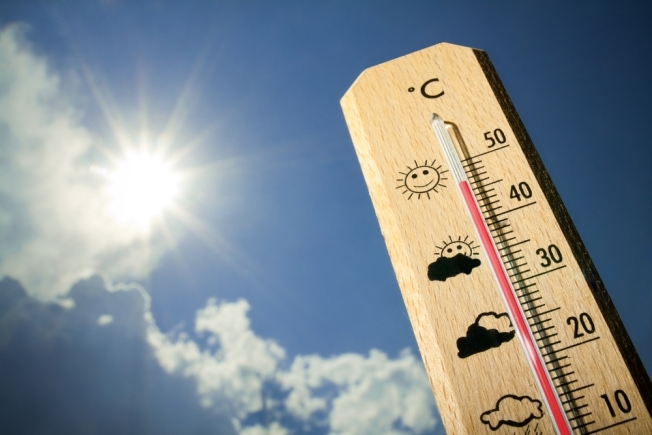 The increase in demand could be caused by excessive heat or outages. The ISO does not own transmission lines or power plants, but does tell power plants when to generate electricity and how much to generate. A statewide flex alert that was issued Wednesday for California residents has been extended through Thursday. The California Independent System Operator Corporation (ISO) issued the extension just after 4 p.m. Wednesday due to continued high temperatures in the state. The alert is a request for Californians to use less electricity - especially during peak demand time from 2 p.m. to 9 p.m. The demand for energy across the state is expected to be high until after 9 p.m. Thursday, according to Cal ISO. It's suggested that consumers set their thermostats to 78 or higher and turn off unnecessary lights and appliances. For information, go to Cal ISO's website.